Are you guys still wanting to do MODS to your truck, or just add goodies like tint & floor mats??? 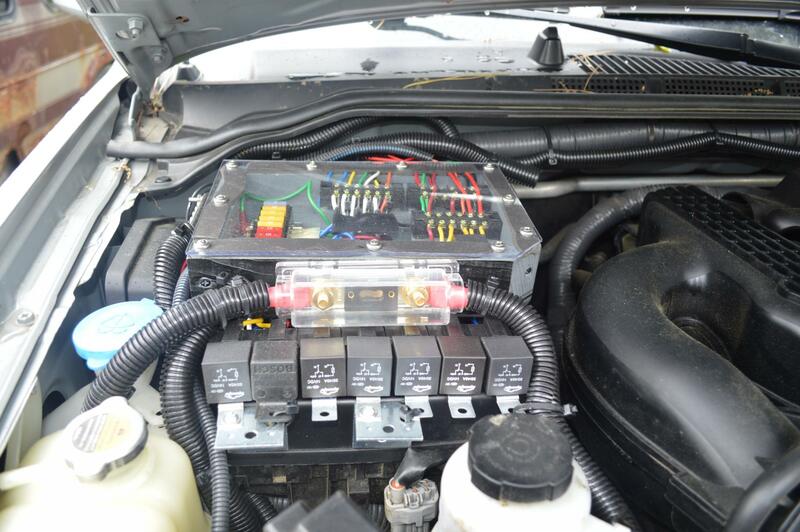 Start here and make it run better!! 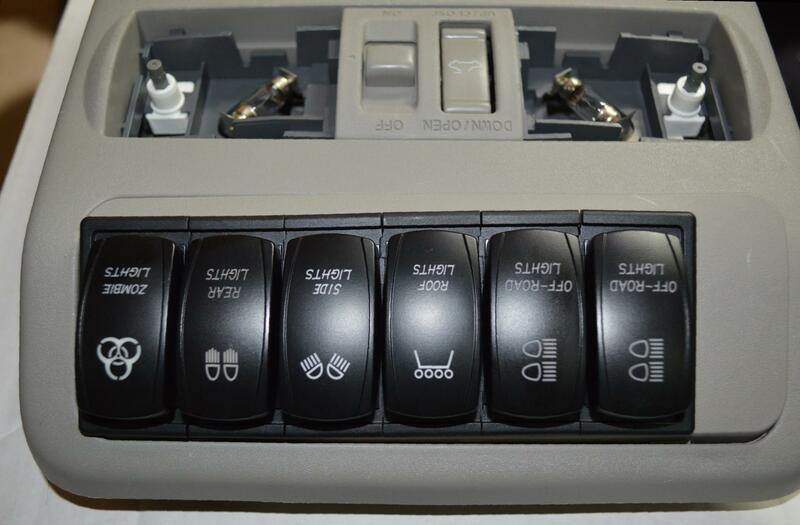 If you haven't done so already, then here's a very important (performance) MOD that needs to be done on your truck. 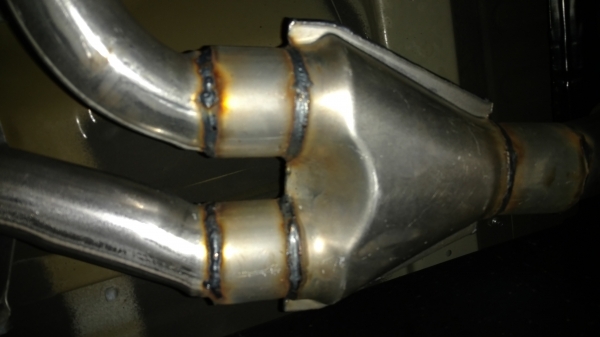 If you have already done a full exhaust system, then great, you know how much it helped. Enough said. But, if you still have the unmodified exhaust that came on your truck, then you need to do a minimum MOD to it. 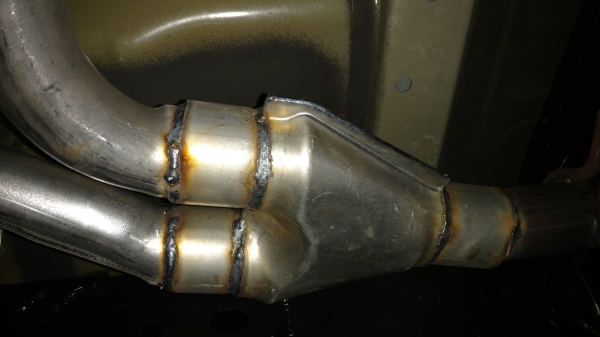 The factory has done this same poor exhaust design on the Frontier since 2005. Get under your truck & you'll see what I'm referring to. 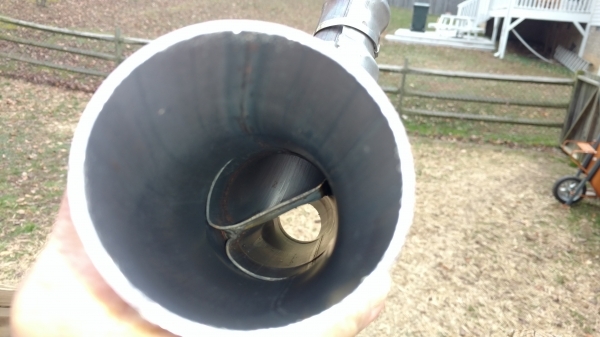 Pipe that is just ahead of the muffler, and install a temporary or permanent one like this one below. I just did this to my 2018 PRO4X, and it helped with performance & throttle response. This is a temporary fix for now. I'll be doing a full exhaust after the holidays. May 2018 - Do the rear axle vent mod, first, ASAP. After that, yes, the tonneau cover helps with security and definitely with slightly better fuel economy, and you might want to add some aux lighting depending on where you drive and what times of day. 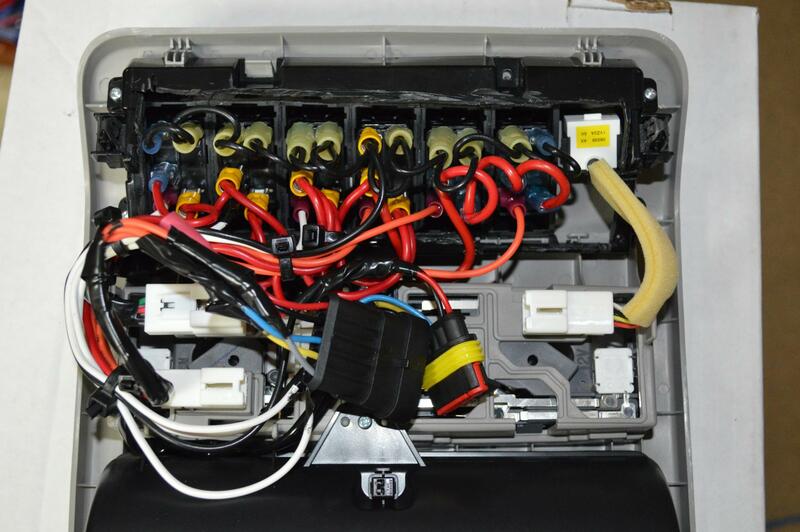 Many of us including myself have used the upper comp behind the domelights to mount up extra control switches (see the threads), Graidian and I are both in the last processes of designing custom fuse / relay boxes to operate the accessory lighting and whatnot. 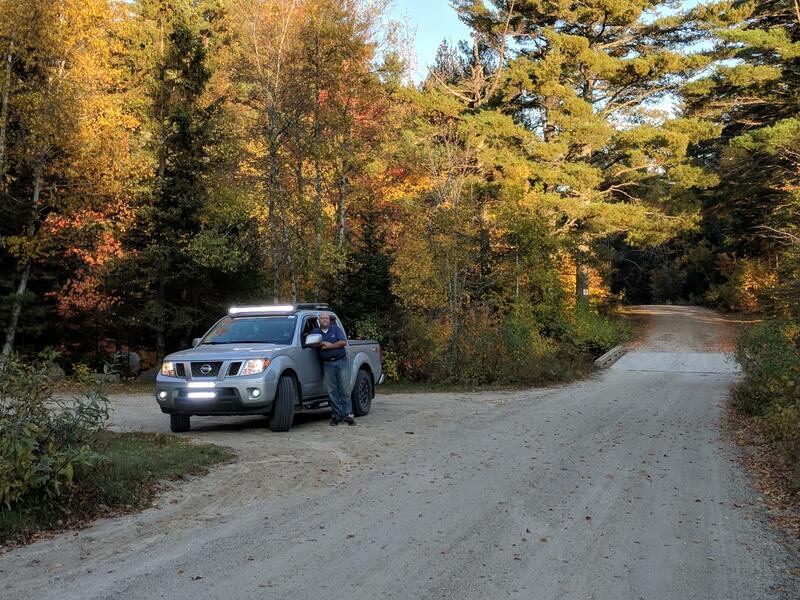 Construction and installation completed in June / July and tested well in August and early October, just about 200 total off-road miles on Tote and Lumber Transfer roads in mid-State Maine. Came in not handy but indispensable when running far backroads at nite, there were no other lights for a good 15 to 20 miles or more and the Golden Road is just about 100 miles long total, and all gravel and dirt. One end completes its journey at the Canadian Border, used by logging trucks heading to the Canadian paper mills. A whole world I'd never imagined 9 months ago. Last edited by RyanD1966; 12-17-2018 at 09:42 PM. If that question was meant for me, I'm not checking mileage yet. Truck has 5000 miles on it, and really not broke in yet. My 2006 didn't loosen up and really start running good until I had about 10k or more on it. 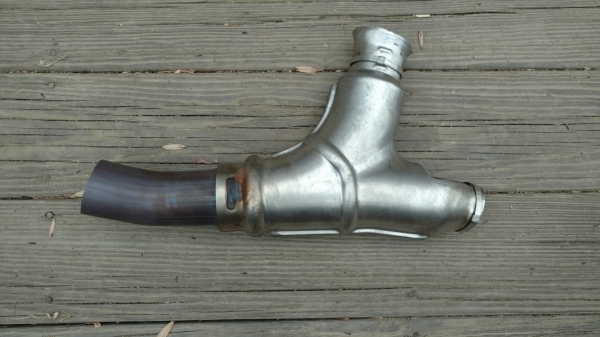 ...so by that time you won't know if the Y-pipe mod increases or decreases mileage. Not really concern at this time with the mileage. I need it to perform better............. and, it does. 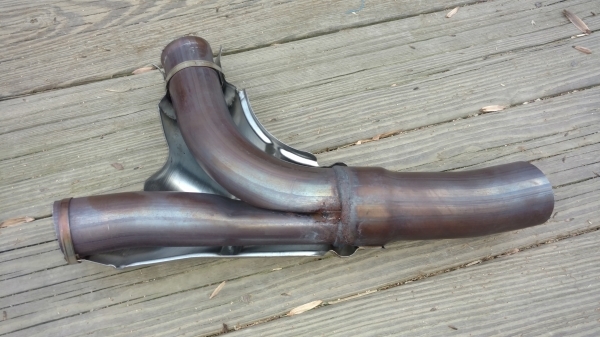 if you still have the unmodified exhaust that came on your truck, then you need to do a minimum MOD to it.